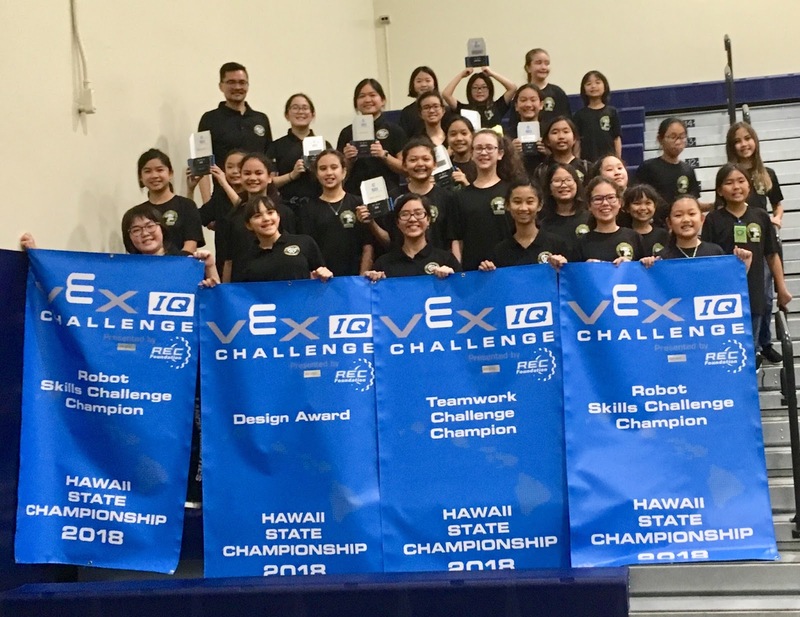 Lancer Robotics had a phenomenal weekend at the VEX and VEX IQ Hawaii State Championships held at Kamehameha School! As a result, Sacred Hearts Academy will be sending multiple teams to the world championship in Louisville, Kentucky this April! Way to go ladies! We are so proud of you! An academy for the hearts in this place for the private and other organizations. You can enjoy your time this weekend and on this site you and see the hawaii state championship event. There is the academy of the sacred hearts with which you can make your bright career with the easy passage. There is the championship of the Hawaii from which you can get the experience and there is https://www.paraphrasegenerator.org/verbose-generator-make-your-paper-longer/ and safer. There is no doubt this phenomenal work is result of teamwork. People are motivated to do excellent work for themselves as it is the demand of the time. This site is inspiration for the students to do everything for their career. You know your web site wants tons a lot of traffic. And, you recognize that you simply got to convert the number of holiday makers you get from the web site traffic that you simply have gotten into consumers. read here more things.